Our ENT Center has a team of world-class medical experts who specialise in disorders and diseases of the ear, nose and throat. We are well-equipped to diagnose, treat and manage a wide range of conditions in both children and adults, and can provide surgical intervention when necessary. Dr. Fadi Al Razaz completed his Doctors of Medicine from Damascus University, 1996 and Master’s Degree in Otolaryngology, Head and Neck Surgery in 2000. Pursuant to this, he obtained his Diploma of Otolaryngology, Head and Neck Surgery as well as MRCSEng ENT from Royal College of Surgeons of England in 2015. Subsequently, he completed his one year Fellowship of the European Board in ORL-HNS, from the Union European of Medical Specialists in 2016. Dr. Fadi has over 15 years in the Middle East specifically in Syria, Bahrain and the UAE. He specialises in tonsillectomy, adenoidectomy, myringotomy, microscopic ear surgery, septoplasty, turbinoplasty and functional endoscopic sinus surgery. Dr. Fadi is a member of the Syrian Society of ENT, Pan Arab Rhinology Society, the American Academy of Head & Neck Surgery and the European Academy of Otology & Neuro Otology. Dr. Fadi is fluent in Arabic and English.. ... Read more..
Dr. Hachem Jammal completed his graduation in Otolaryngology with specialization in head and neck surgery, in 2003 from The American University of Beirut. He acquired his clinical fellowship in Otology, Neurotology and Cochlear implant surgery from Johns Hopkins Department of Otolaryngology, USA, in 2003-2004. He has also acquired fellowship of the European Board of Otolaryngology, American College of Surgeons, and American Academy of Otolaryngology. 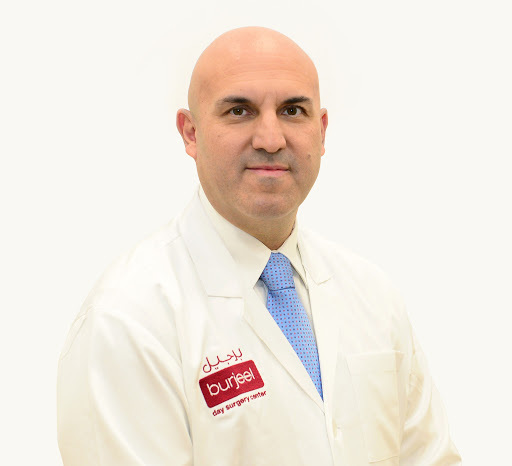 With over 15 years of experience in general Otolaryngology and Otology, Dr. Hachem has a keen interest in nose and breathing disorders, snoring, salivary gland disorders, oral pathologies, sinus problems, acute and chronic dizziness and balance disorders and skin & nose lesions with excision and reconstruction. He specializes in Facial Plastic Surgery including Rhinoplasty and Otolplasty and Middle Ear Surgeries including Stapedectomy, Tympanoplasty, Mastoidectomy and Middle Ear reconstruction. 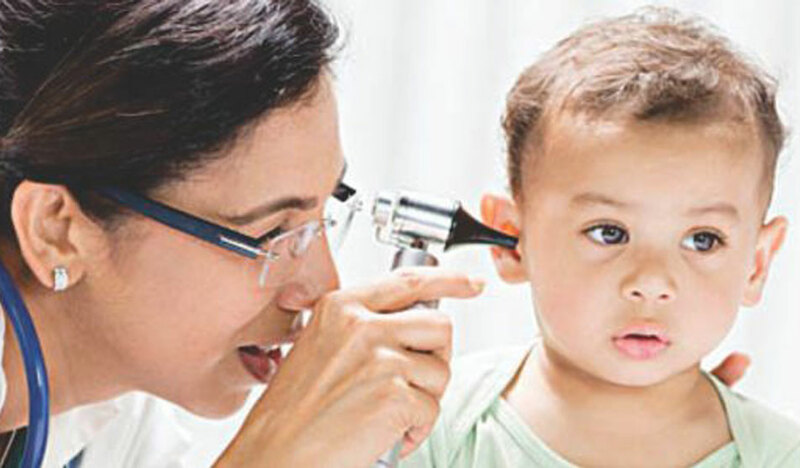 Dr. Hachem also treats ear disorders including Chronic Ear Infections, Otosclerosis and Cholesteatoma along with Pediatric Otolaryngologic problems including chronic throat and chronic ear and hearing problems.. ... Read more..